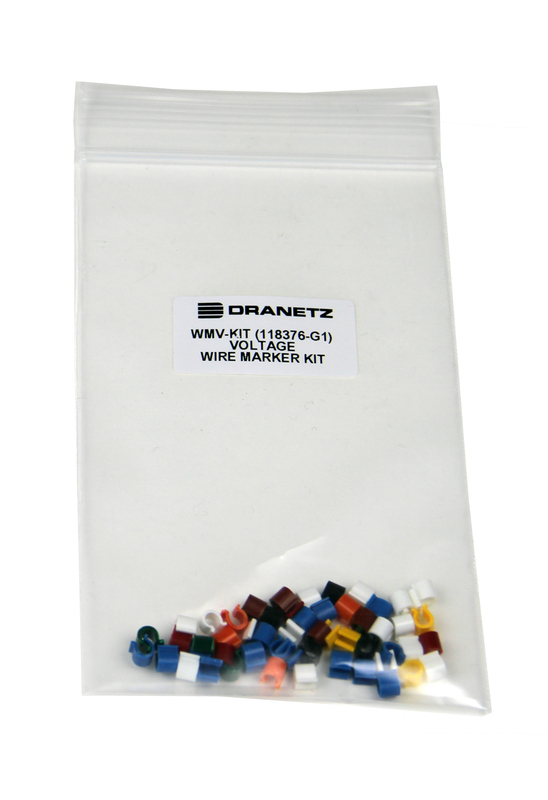 Color Voltage cable set with 4mm connectors. 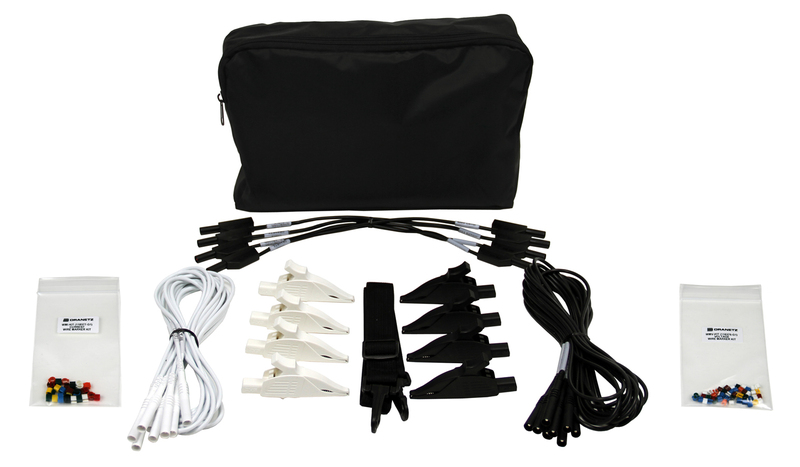 Compatible with portable and permanent systems with 4mm voltage connectors. Snap-on wire marking kit for current cables. 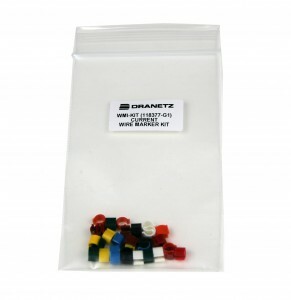 Snap-on wire marking kit for voltage cables. 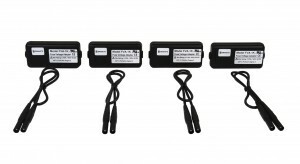 Set of 4 in-line fuse adapters, 4mm connector, 1000V MAX. Compatible with portable and permanent power quality monitors with 4mm voltage connectors. In-line fuse adapter for one voltage channel, 4mm connector, 1000V MAX. 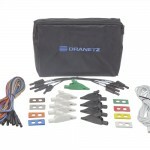 Dranetz products are sold direct from Dranetz, as well as via Sales Reps and Distributors worldwide. Make sure you are buying the right tool for the job. 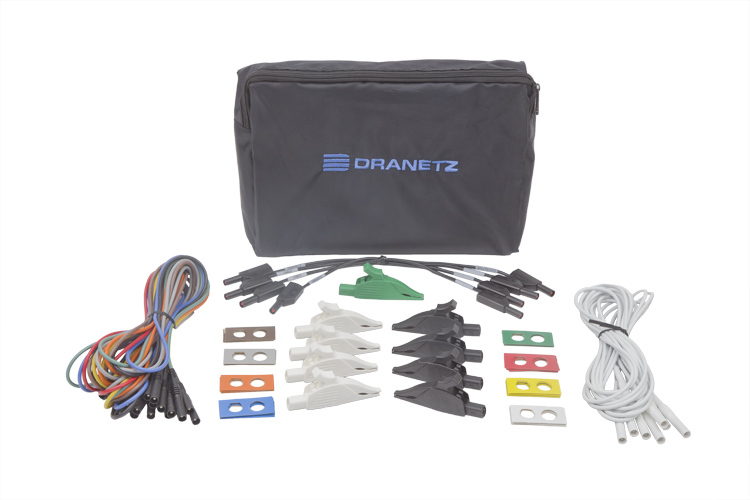 Schedule a personal Dranetz product demo at your location, at your convenience.